Last evening, the City of Glendale took an extraordinary step of terminating its 15-year/$225M Arena Management Agreement with the Arizona Coyotes. 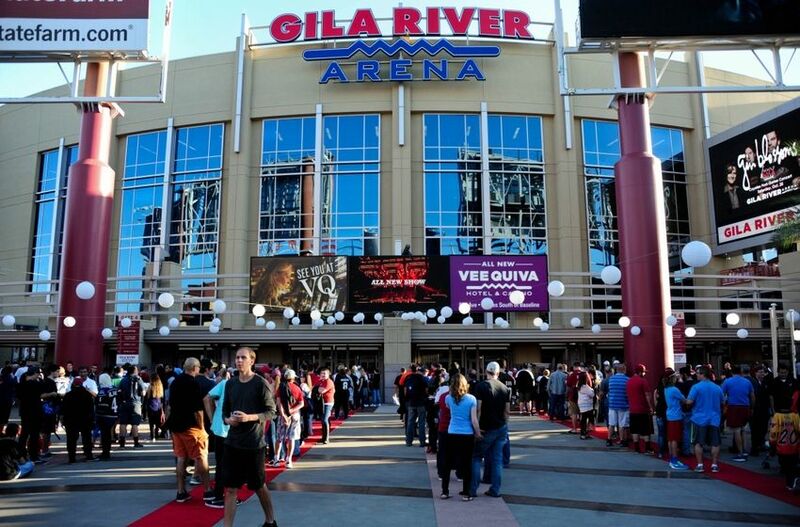 Per the terms of the deal, IceArizona – owners of the team – were paid $15M/year to manage Gila River Arena. Within minutes of the decision, there were reactions ranging from minority Coyotes owner Anthony LeBlanc vowing to “exhaust any and all legal remedies against the City”, to NHL Commissioner Gary Bettman warning residents of Glendale to be concerned about the state of their Government, to an impassioned rant against Glendale mayor Jerry Weiers by a Coyotes fan. As a lawyer, this type of action by Glendale Council, while somewhat slimy in its attempt to circumvent its way out of a contract negotiated in supposed good-faith, is not exactly surprising to me. The bottom line is that the City of Glendale has suffered losses of over $8M under this Agreement last year, with similar losses expected in the following year. Sometimes you have to pay dirty – within the rules of course – to achieve an end. If anything, in a City already plagued by a heavy debt-load this could be characterized as merely a renegotiation ploy of a controversially implemented Agreement by Council. There are two points to consider here: 1) Who was the person? ; 2) What does “significantly involved” mean, and was the person in 1) “significantly involved”? Arizona Council will be arguing that this provision applies as their former City Attorney Craig Tindall, who began working for the Coyotes as General Counsel in August 2013, falls under the above statute. Mr. Tindall was City Attorney in Glendale until officially April 1, 2013. What does “Significantly Involved” mean – and does it apply? This is where Glendale Council may find themselves in trouble. By all accounts, negotiations with IceArizona on the Agreement did not begin until May 2013 at the earliest. 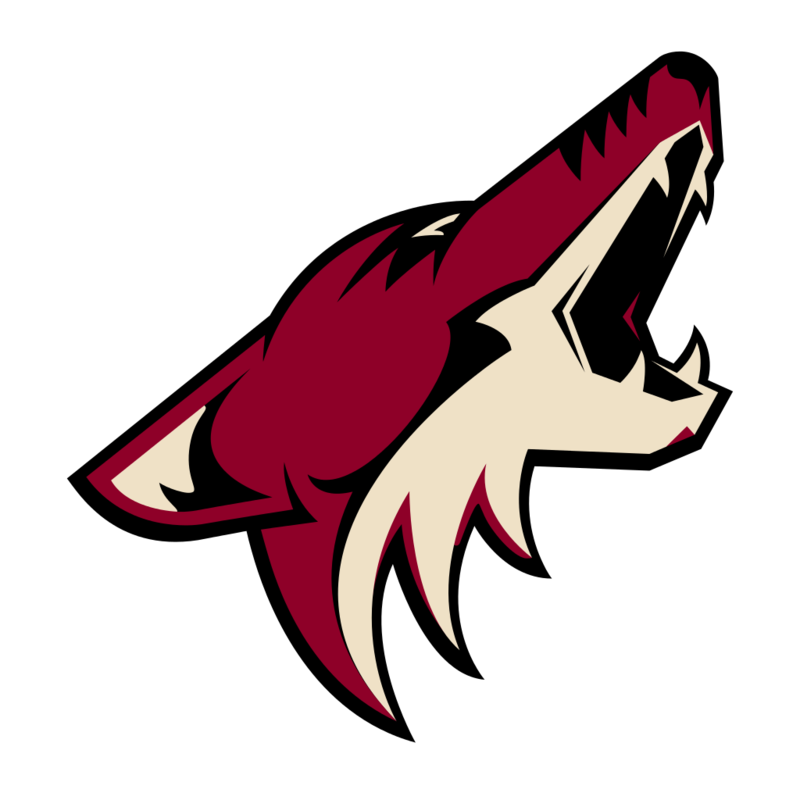 The Agreement was finalized by the same accounts between this time and August, or prior to the time Mr. Tindall became involved with the Coyotes. By this line, it would be extremely difficult to demonstrate that he had a significant role in creating the Agreement if he was not working for the City. However, and what the City may argue, is that Mr. Tindall was on a six-month retainer until September 2013. The word “initiating” in the statute may be exactly what the City looks to establish a link on for Mr. Tindall in validating the termination. If he was on retainer until after the time he joined the Coyotes, on the surface it at least appears to show a conflict. And that spells trouble for the Coyotes. The biggest winner in all this will be the Arizona lawyers handling this case for the team and the City. The team in the short-term intends to file for an injunction prohibiting termination of the Agreement pending a trial decision, along with a temporary restraining order. I can tell you something that a final Court decision will not come quickly or cheaply – which is why we should expect to see a resolution sooner than later. In the long-term, LeBlanc also contended the team will seek monetary damages by way of a $200M suit against the City which I think would cover the term of the Agreement, along with any losses the team may suffer as a result. More than likely we will see a renegotiation of the Agreement, sale of the team, or a suspension/folding of the franchise before this ever sees a day in Court. Where does the team go then? Well for all those nostalgic fans looking for a team in Quebec City, I don’t think the Coyotes are the team. First off, there is the geographic imbalance with 16 teams in the East. 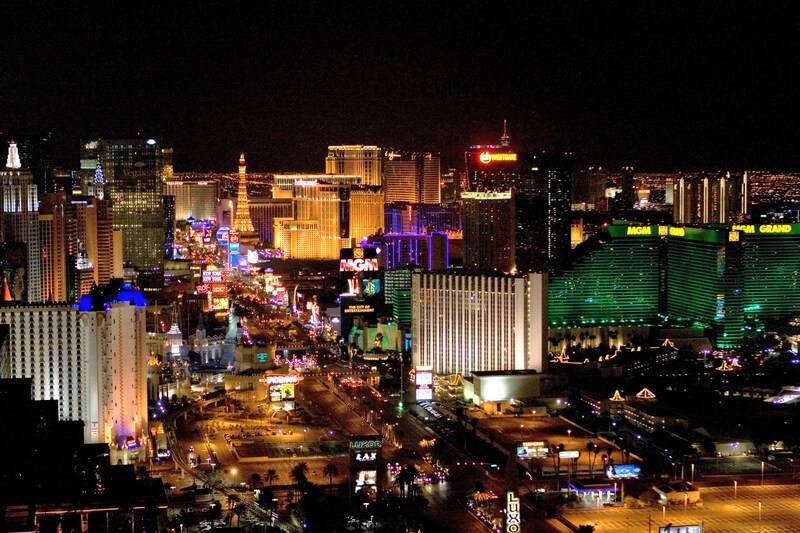 The NHL clearly has their eyes on Las Vegas, and being the first pro league to setup camp in Sin City. With a new rink one year away from being ready in Vegas, I would not be shocked to see a temporary injunction allowing the team to play out one year in Glendale, followed by a sale and move. Bill Foley clearly has a plan in place to secure a team, with the league’s blessing. Alternatively, we could see the league finally pull the plug on the Coyotes (this appears to be their best chance to do so) and grant an expansion franchise to Las Vegas, thereby allowing the current owners to enjoy the lucrative expansion fees that would accompany.